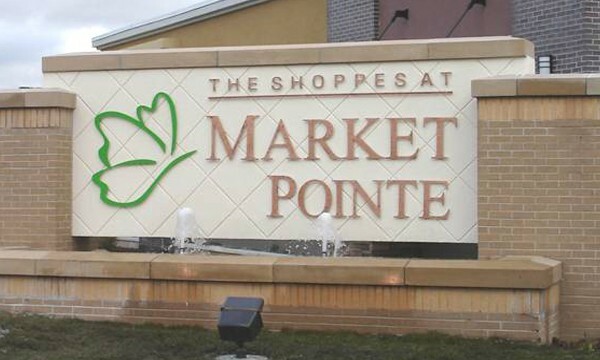 In 2006 and 2007, LANE4 Property Group developed the The Shoppes at Market Pointe, a 500,000 SF center located in Papillion, Nebraska, a suburb of Omaha. This 100% occupied regional power center development captures the needs and demands of this affluent and explosive community located in South Omaha. It is anchored by Walmart Supercenter, Lowe’s Home Improvement and Kohl’s and continues to thrive in one of the fastest growing counties in the state of Nebraska. 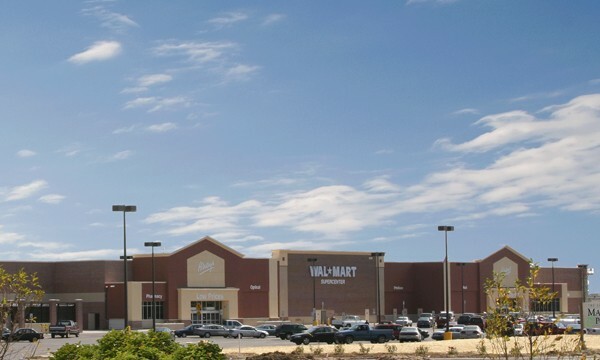 In addition to being the developer for the overall project, LANE4 developed two multi-tenant buildings in front of The Shoppes at Market Pointe development. The first of the two buildings was completed in Spring of 2014 and was 100% pre-leased at completion. 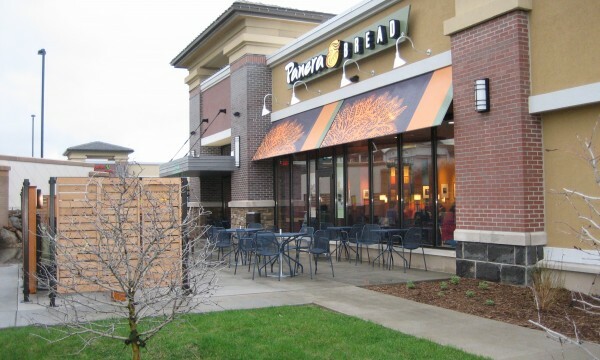 The second of the buildings totals 7,000 sf and was 60% pre-leased at completion.